Nov 26, 2018 in "Candlelight Processional"
The 2018 Epcot Festival of the Holidays is underway at Walt Disney World, and the hugely popular Candlelight Processional returns with some first-time narrators. Check out the gallery for a look at Helen Hunt narrating the Candlelight Processional. 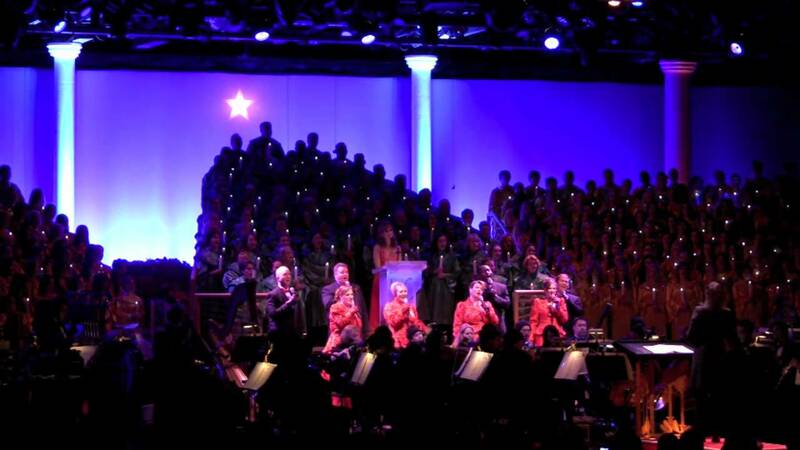 View the full Candlelight Processional celebrity narrator line-up.